WASHINGTON — To measure how Republicans’ proposed cuts to the federal Medicaid program might harm rural Americans, Maine’s Piscataquis County is a good place to start. Stretching from the center of Maine northward, it is one of only two counties east of the Mississippi that still qualify as “frontier” territory, with 17,000-odd residents scattered over an area the size of Connecticut. And the tiny, 25-bed Mayo Regional Hospital, in the county seat of Dover-Foxcroft, is responsible for providing the lion’s share of care on a diminutive budget. So the prospect of deep cuts to Medicaid and other changes to the Affordable Care Act in Washington has Marie Vienneau, the hospital’s president, on edge, staring down the barrel of steep revenue losses: An outside consultant estimates the Senate bill’s Medicaid cuts alone would translate into roughly $846,000 a year in lost revenues for Mayo — nearly 2 percent of expected annual net revenues this year. Such a large knock to her budget would lead to further layoffs and service cuts at a hospital that’s been operating at a slight loss for several years. Vienneau recently let go the hospital’s only pediatrician and will part ways with its sole psychiatrist in the fall, choosing to rely on less costly mental-health nurse practitioners. As in many rural areas, people drive for miles to receive primary care, addiction counseling, and specialty services like cardiology and orthopedics. With three garages and nine ambulances, the hospital also runs emergency medical services for the entire county. 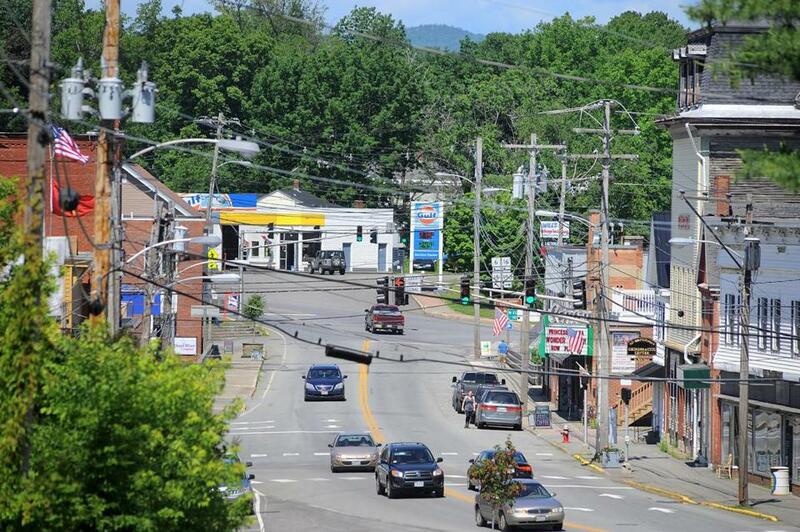 Based on median age, the folks of Piscataquis County also are among the oldest in the nation, with many suffering from chronic diseases such as diabetes, mental health issues, and, more recently, struggles with opioid addiction. The county’s snapshot is repeated across the country, where rural health care advocates and hospital administrators say the Senate and House bills designed to replace the Affordable Care Act would deal a devastating blow to a fragile network. It’s a stark political irony for President Trump, who was lifted to the White House by the votes of rural America, part of the America who “will be forgotten no longer,” as Trump vowed in his inaugural address. “Rural America was frustrated,” said Maggie Elehwany, vice president of government affairs for the National Rural Health Association, a Kansas-based advocacy group. The US Department of Health and Human Services, which administers Medicaid, did not respond to a request for comment about the impact the proposed Medicaid cuts and other changes would have on rural hospitals. Battles among Republicans over the Medicaid cuts have prevented the Senate from holding a vote on the proposed bill. 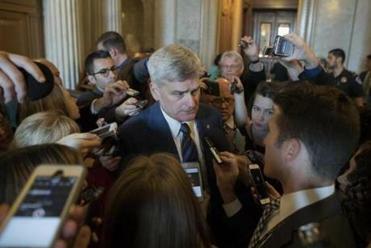 Among the most notable opponents: Maine’s senior senator, and a key moderate swing vote, Susan Collins, who cited the Senate bill’s threat to health care access in rural areas. What’s already described as a rural hospital closure crisis — 80 have shuttered nationally since 2010 and more than 40 percent are operating in the red — would get worse, health advocates say. “We think this will absolutely cripple rural hospitals and explode the closure crisis,” said Elehwany. 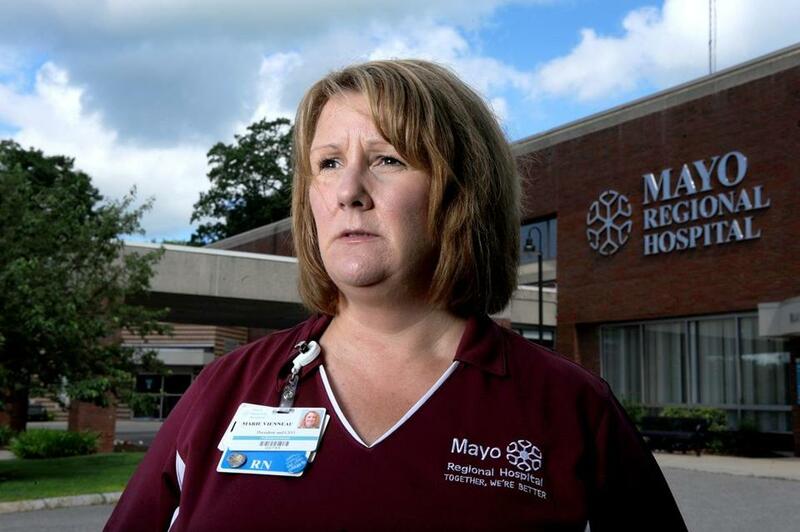 Marie Vienneau, president of Mayo Regional Hospital, recently let go the facility’s only pediatrician. Medicaid is the federal-state health insurance program for the poor and disabled, and it also pays for nursing-home care for low-income elderly people, including many who were once middle class until they ran out of money for their long-term care. The nonpartisan Congressional Budget Office estimated that the Senate bill would slash $722 billion in projected federal spending on Medicaid programs over 10 years, resulting in 26 percent less funding than under current law. At the end of 20 years, the federal government would spend 35 percent less on Medicaid, the CBO said. Republicans like the cuts because they represent a big step toward a long-held conservative goal of curbing federal entitlement spending, which they argue is necessary to keep the country from financial ruin. They also like that the Medicaid reductions would reduce the federal deficit by $321 billion over 10 years and allow for big tax cuts for the wealthy and insurance companies — though some Senate Republicans have started to argue against keeping the tax cuts in the bill. The Senate bill — if it became law — would cost the nation’s roughly 2,200 rural hospitals a collective $1.3 billion in lost revenue in the first year, according to an analysis done by the Chartis Center for Rural Health, an advisory firm. The bill would trigger 34,000 job losses in the first year, according to the study. California would be hardest hit in terms of total lost revenue, according to Chartis. The second biggest loss would be suffered by rural hospitals in Kentucky, the home state of Senate majority leader Mitch McConnell, who crafted the Senate bill behind closed doors. A spokeswoman for McConnell said that the Senate bill, which is still being revised, aims to “strengthen Medicaid for those who need it most by slowing the growth of the program over a responsible period of time” and noted that Medicaid spending in 2026 would still represent a 26 percent increase over 2016 spending levels. She also said the bill provides “substantial resources” to rural and other underserved areas, including funding for community health centers. Critics say the potential consequences extend far beyond hospitals themselves: Without them, even more people will move out of rural regions, say critics. “This is rural cleansing, because that’s what going to happen,” said Michaud, the Maine Hospital Association president. He pointed to a hospital in Calais that recently announced it was shuttering its obstetrics department and would no longer deliver babies, as an example of what is in store should the GOP plans become law. What young family is going to live in a place where they don’t deliver babies? he asked.